CV and Cover Letter have always been the effective method to reach a job. Do you have the proper up to date CV by using the right keywords to reach your desired career goal? Interview has always been a stressful process for all parties involved. What can you do in order to have control of interview process? 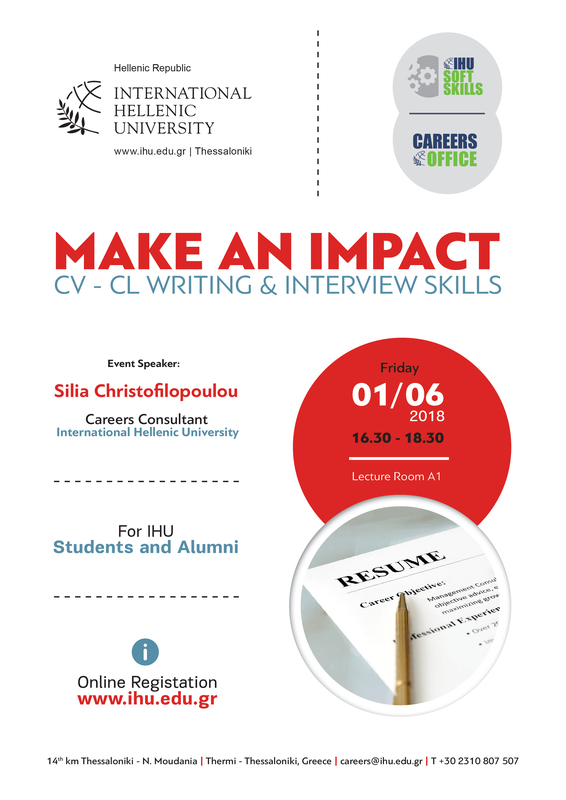 Join us, and you will find out all necessary state of the art tools for the new Digital Era that will help you to write the most modern and updated CVs, to face the most demanding recruiters by using the new interview methodology and to take control of your career strategy.